Web hosting can be a tricky business when you are running a website. 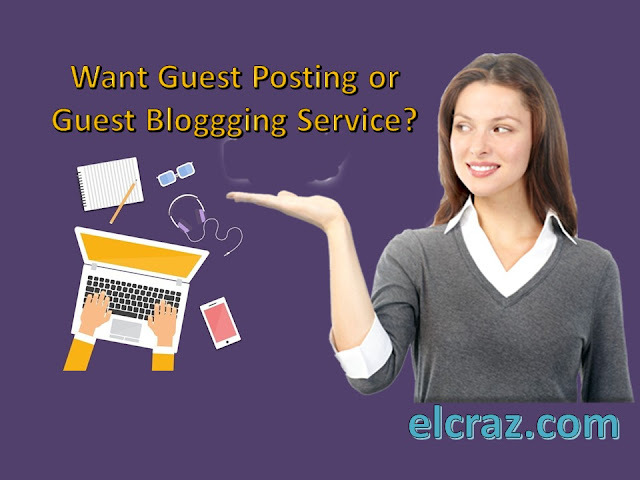 Your shared hosting plan caters to needs till a limit. On the other hand, a dedicated server requires money and can be complicated to manage. VPS is the solution for those people who have outgrown their shared hosting plan, but they do not need a dedicated server either. Hostiserver.com is an ideal site for you to get managed hosting services. First things first, understand what a VPS is. VPS or virtual private hosting is a network of shared servers that manage the websites. The specifications of every VPS vary, and to know that your VPS provides the services that you need, you will have to confirm your needs with your provider. A VPS hosting is a physical server that is divided into several virtual compartments on which server software is set up. In VPS each website is hosted in a powerful virtual server. Many website owners opt for shared hosting, but it is risky. It is like sharing your website with other websites through a single server. The backdrop with shared hosting is that your website can get compromised and your data is not safe. Your server hosts many other websites, and if there is a bad website among them, it can threaten your security and your data will be more prone to hacking. A dedicated server is when you have the entire server to yourself, but it will cost you a lot and especially when your website is not big enough to need it. VPS hosting is about having your data protected because even if some other bad website is sharing your server, it will not have any effect on you. Your data will be isolated from other users, and everyone has their server resources to use. In short, VPS is better regarding scalability, security and is easy to use. Once you are starting your website and do not know the requirements, getting a VPS Host is the best option. You have to know about your requirements so you can choose your VPS host according to them. After that, you have to decide between a managed and an unmanaged VPS plan. An unmanaged account typically keeps the networks connected and the VPS running. You will have to do the rest of the work. This option works for someone who has an IT department for management, or if the person is a tech-savvy and can handle the task on their own. A managed VPS host provides a more hands-off approach. A managed VPS host is available for all the functions that you need, but takes care of other technical tasks. It is perfect for people who do not have much knowledge about the technicalities. The services provided by the web hosting company varies, but they all generally take care of installing software, configurations, updates, data security, and troubleshooting. However, and having a managed host is more expensive because the host will require more manpower to take care of your needs. For people who want to switch from a shared server or from managed to unmanaged VPS host to save money, managing can become easy with the help of some guidelines. · You will first need an account with a web hosting service to gain administrative access to a virtual server that has enough resources. Then you will need a suitable operating system that will have to be installed on the server. In case of a remote server, install client programs to send commands and files to your VPS. 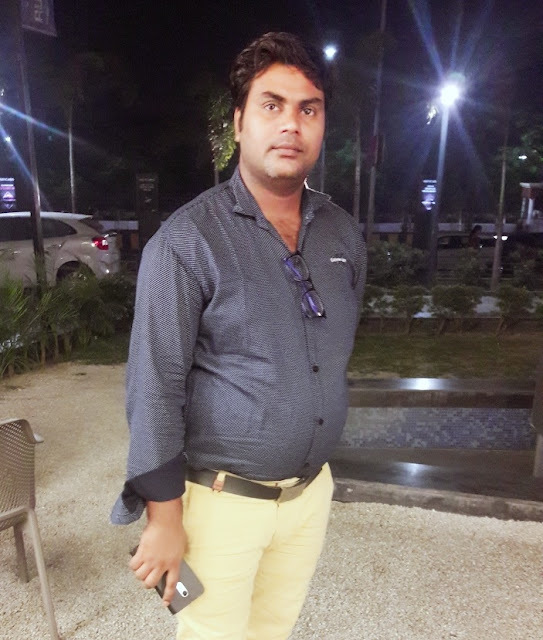 · Choose a hosting company that has good network connectivity and is reliable. While choosing the company, you will have to keep in mind about the price and their reputation. · Choose a control panel and an operating system. Select hosting like LINUX that is not only cheap but is also compatible with content management systems. For managing the server, use an open-source control panel rather than a licensed one, because it will be cheaper to set up many sites at the same time having full control over your server. · If you are installing the operating system from the beginning, you will have to select configuration options. If you do not have much information about it, it is advisable to accept the default values. When you are connecting to your new server, use the admin username and password that you have set, or was sent to you by your hosting company. Install the operating system patches for security purposes when you use your server for the first time. · Commercial control panels are installed by the hosting companies as they need a license. Also, it will be a good idea to make a backup of your server, so if anything should go wrong, recovery will be pretty easy. · The default setting installed will most likely protect your server and data from any hack or viruses, but to be on the safe side, regularly check your log files and remove any possible vulnerability. You can install the websites by using a web hosting control panel. For unmanaged hosting, users should keep in mind to always back up their data regularly. To keep you VPS secure, keep it constantly updated along with security patches. Use long passwords to avoid any hacks. Keep an eye on your log files so in case if something is wrong, you are warned and you will have time to implement precautionary measurements. A VPS host provides you with all the services of a dedicated server, but at a much lower price. When you are choosing your hosting company, make sure that it provides you with the technical support that you need. However, make sure that your VPS host company has the technical experience and equipment to do the job. 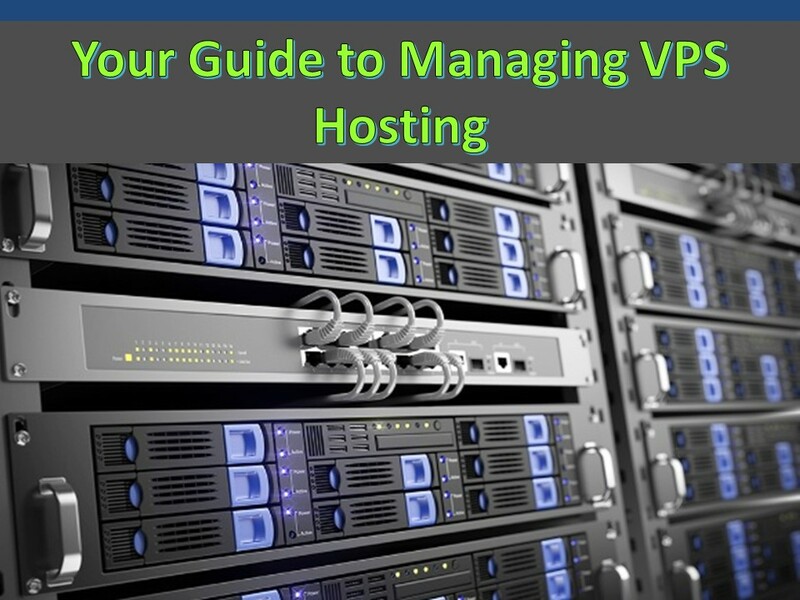 To use unmanaged VPS server, you will have to keep in mind these guidelines so that you can rightfully manage the VPS host. Barbara Morgan is a technology writer. She enjoys programming and algorithms. She regularly posts at hostiserver.com - Managed Hosting in USA and Europe.